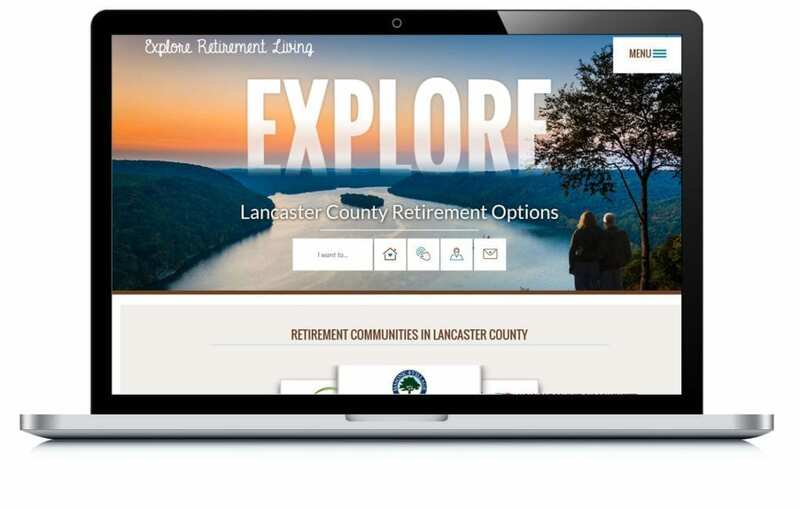 Explore Retirement Living is a consortium of 18 different retirement communities. They needed a simple way to manage each of their properties and make it easy for families to compare different communities, which is where we came in with their new website. We’ve also helped them promote their special events, which has generated increased engagement on their website and a 5% CTR on Facebook ads.